I won't even make it until midnight. I'm old and boring. Oh my word...I actually have to write lessons and figure out what I'm going to do and....wear real clothes. Once I got over that whole shock, I started to think about how I will be incorporating the new year into my lessons. A good way to ease back into the grind is with a meaningful craft. 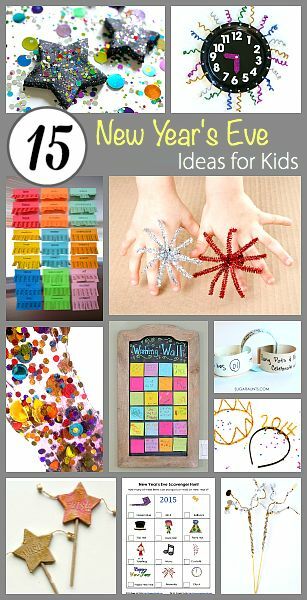 I found lots of great ideas on Pinterest. I'm thinking I will improvise this a bit by having my students write a goal that they have for themselves on each strip (link). 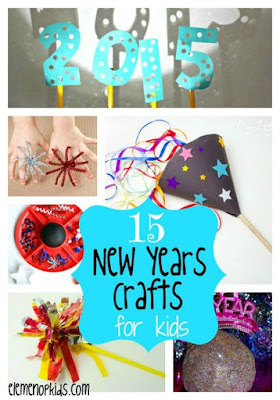 The blog Buggy and Buddy also has some great ideas for celebrating the new year. 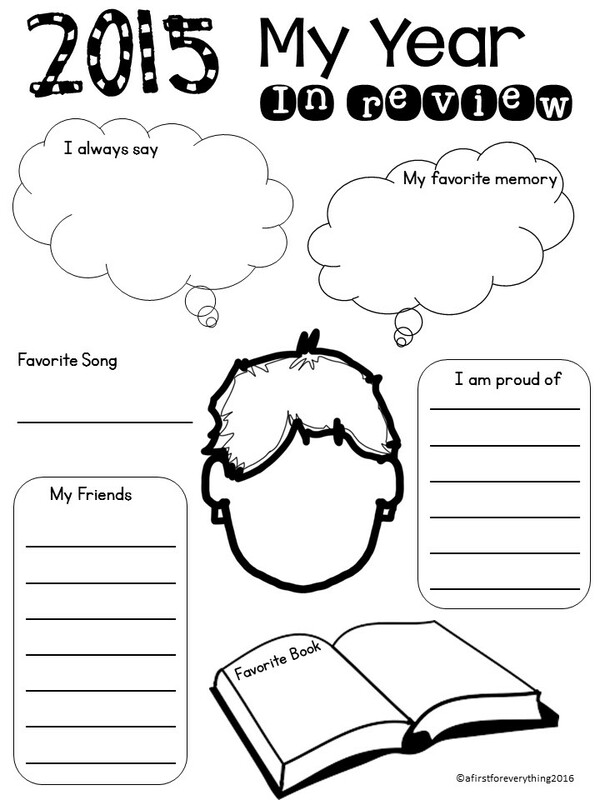 Your students can also reflect on the page year with this freebie. 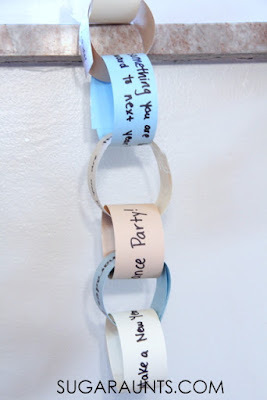 Students can also write about their goal's for the new year with this cute writing craftivity that makes a great hallway display.